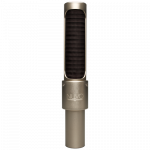 R84 series ribbon microphones deliver the classic tonality of the legendary R44, with extended top-end and reduced proximity effect for mid-range and close-range recording. 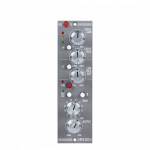 The R84A is an active version of the passive R84 that allows compatibility with a wider range of preamplifiers. The R84 series quickly endears itself to engineers and musicians due to its remarkably expansive frequency range, complete with sweeping highs and booming lows. 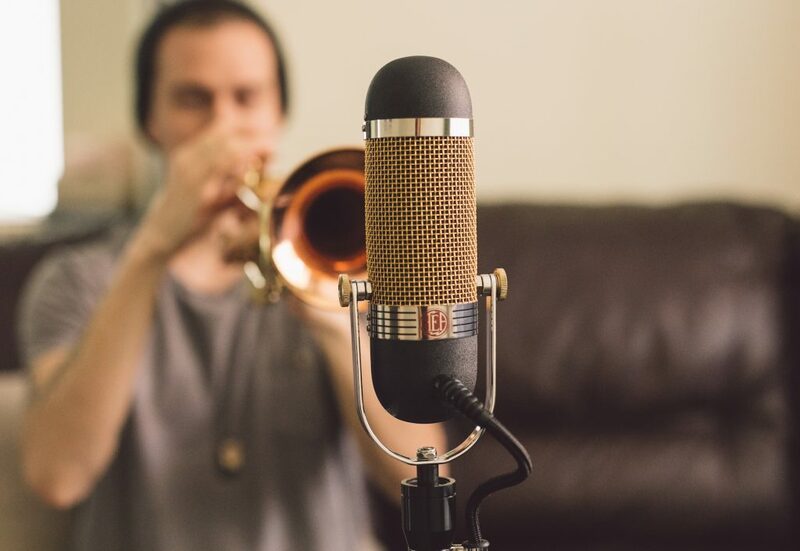 The R84 series’ balanced and manageable proximity effect bolsters the low-end of vocals, drums, and brass, from just feet away. 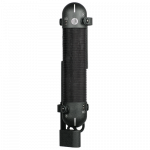 A ribbon mic as multi-purpose, lightweight, and maneuverable as the R84 is well-suited for both close-range and ambient mic applications. The R84A retains the same sonic character of the R84 but offers an additional 12dB of output and a stable impedance that allows flexibility when recording quiet sources through any preamp. 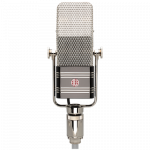 R84 series ribbon mics are a staple in numerous recording studios because of a unique tonality and classic sound. 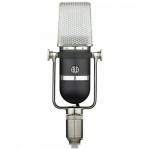 The smooth, high-frequency roll-off and reduced sibilance of the R84 make it the first choice for engineers when tracking vocals or other instruments that often sound harsh when recorded with condenser mics. 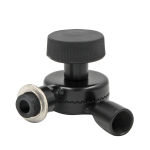 The R84’s accentuated mid-range captures the unique qualities of many instruments with detailed elegance. 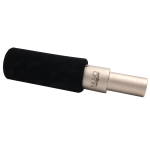 Its remarkable low-end response is perfect for adding heft to the sound of drum kits or otherwise thin vocals. 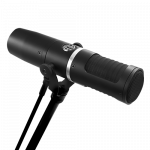 R84 series mics perform well on practically any voice or musical instrument, making them highly useful in recording and broadcast studios. For those without access to an ideal preamp, AEA offers the Active R84A (formerly known as the A840), a premium version of the R84 complete with JFET electronics and the same custom transformer used in our active R44. It’s basically an R84 with a built-in preamp. 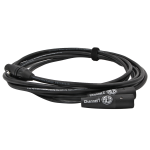 The extra 12db of output is vital when recording quiet sources like vocals or soft acoustic guitars. 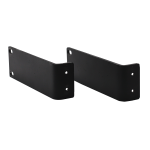 The active circuitry also prevents noise interference on long cable runs or when operating near large lighting rigs. 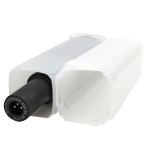 The R84A’s active circuitry requires standard 48-volt phantom power to operate. The premium R84A also flaunts an 18-karat, gold-plated grille. Watch the R84 on lead vocals in the California Honeydrops live performance of “Long Way”. In 2000, AEA sought to design a more compact, lightweight and economic version of the hefty, eight-pound RCA 44BX. 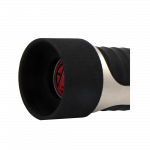 The result was the R84, which retains the best traits of the 44 series in a lower cost, three-pound package. The R84 and original RCA 44 (now the AEA R44C) share the same Big Ribbon element, transformer and other mechanical elements by design. By using modern design techniques and stronger, more compact magnets, the R84 retains the classic RCA ribbon sound. The R84 boasts improvements on the 44 design— including more manageable proximity effect, more extended top-end, vibration isolation and greater maneuverability on small stages and in small studios. 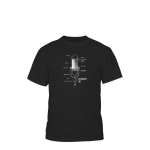 The microphone’s U-shaped yoke acts as a shock mount and enables the user to position the R84 at various angles, even on a straight mic stand. The R84 and R84A are almost identical in sound.The R84A is an R84, but equipped with custom-made Lehle transformer and active electronics. 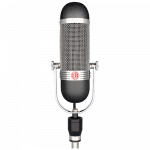 Though the two versions of the microphone sound very similar and both deliver the classic ribbon sound, they have different requirements. 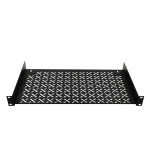 The choice between the R84 and R84A is contingent on the specific needs of an engineer and their environment. 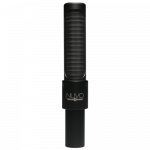 Since the R84 is a passive ribbon microphone, a good preamp is critical for optimum performance. 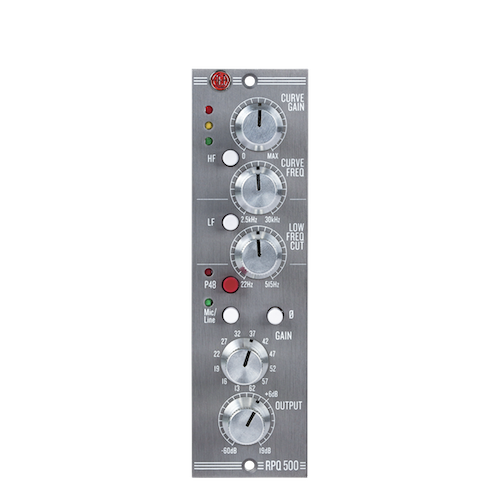 Preamp gain should be at least +60dB or higher and it should have a very high impedance. 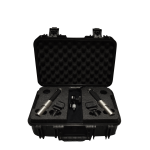 These requirements are vital for the ideal performance of any ribbon mic. To guarantee consistent, full-range ribbon sound with the passive R84, we recommend AEA’s RPQ2, RPQ500 and TRP2 preamps, which were specially designed for ribbon microphones. 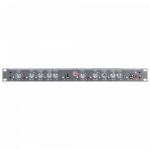 However, preamps with above a 5K ohm impedance found in many live soundboards are adequate for guitar amps and other louder instruments. 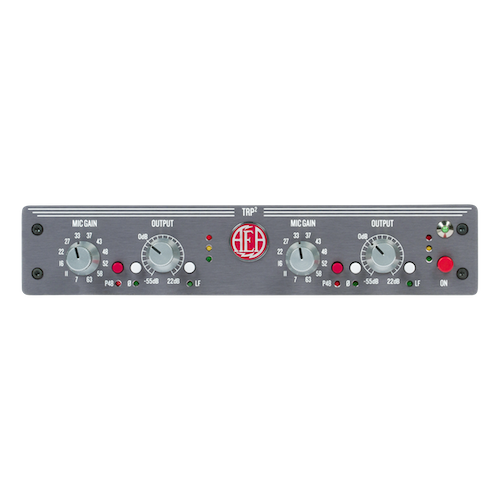 On quiet sound sources or for distance recording, an AEA preamp is highly recommended. 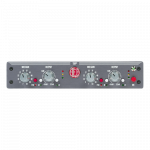 If you do not own a ribbon preamp, we recommend the active R84A, due to its higher output and preamp flexibility. 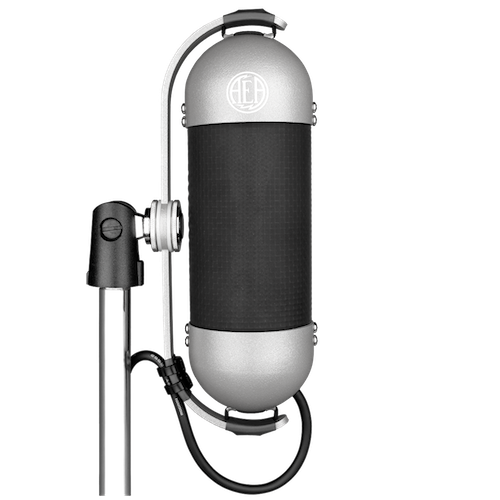 I'm loving the R84 - it's such a great sounding mic! I've used it with great success on upright bass, acoustic guitar, electric guitar, piano, etc. Music just sounds good through it.